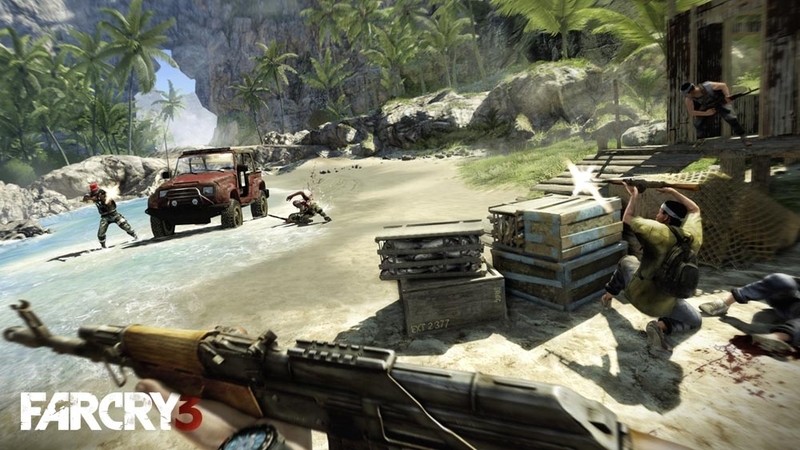 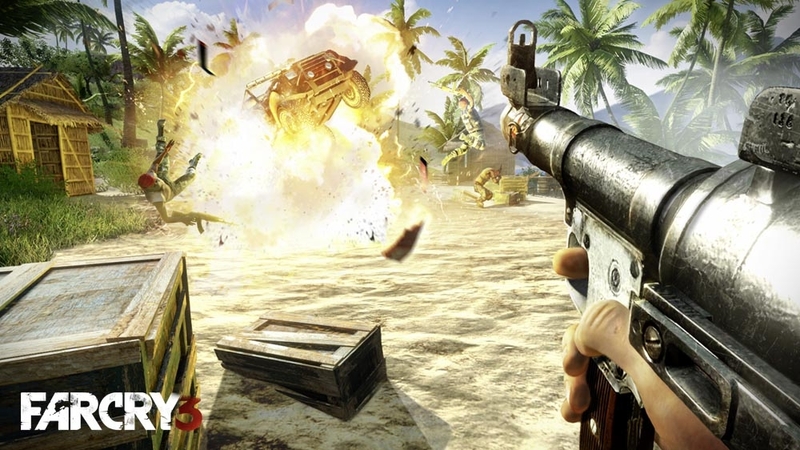 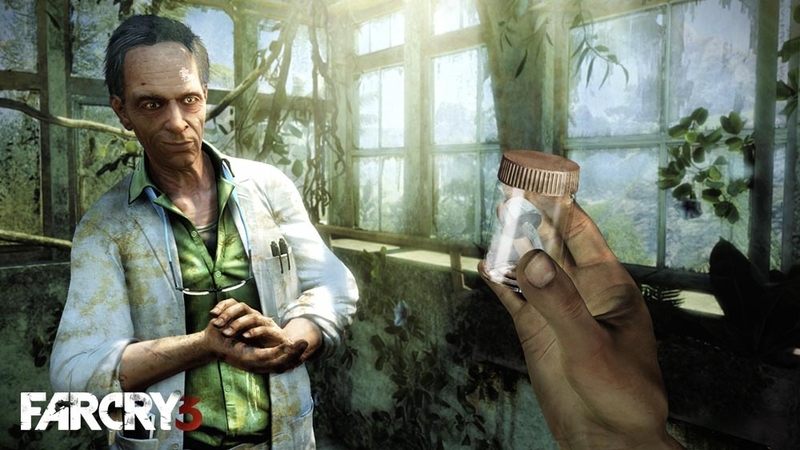 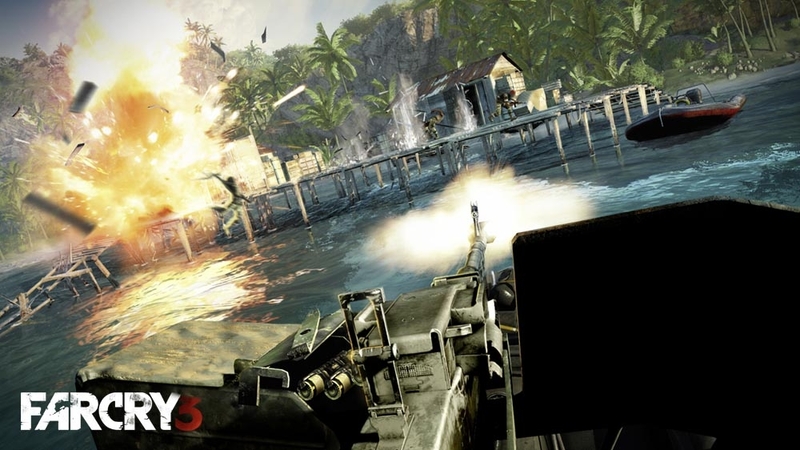 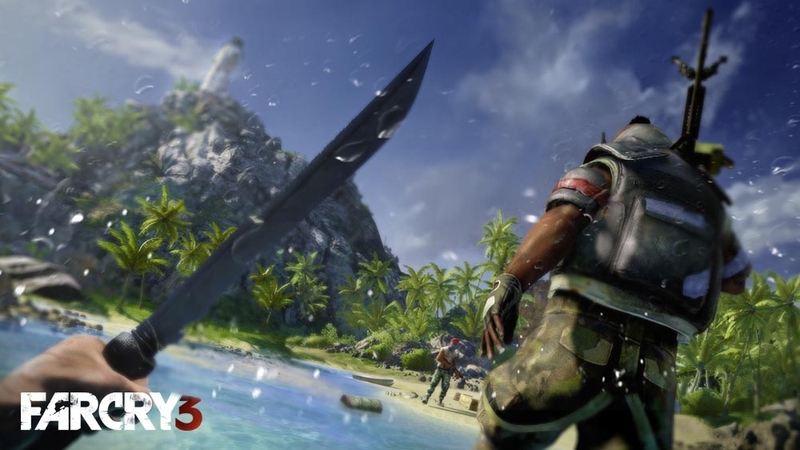 Get even more insanity with the Far Cry 3 Deluxe Bundle. 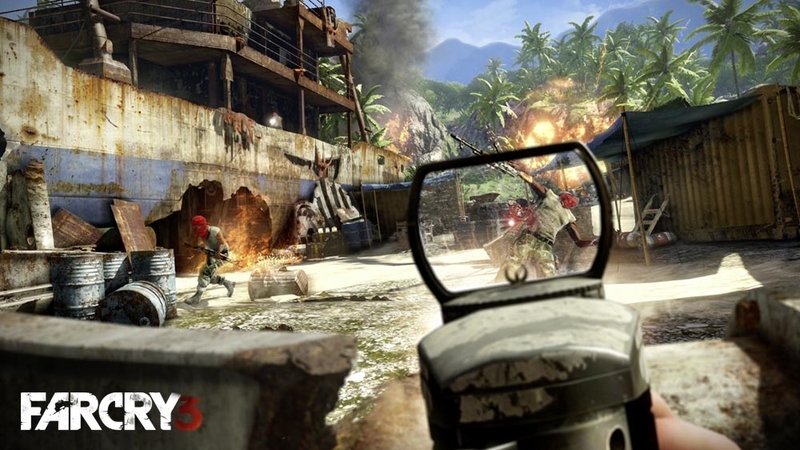 Includes six single-player missions, four rare animals to hunt, a bow and flare gun for multiplayer, and all other previously released retail bonuses in The Monkey Business Pack, The Lost Expeditions, The Warrior Pack, and The Predator Pack. 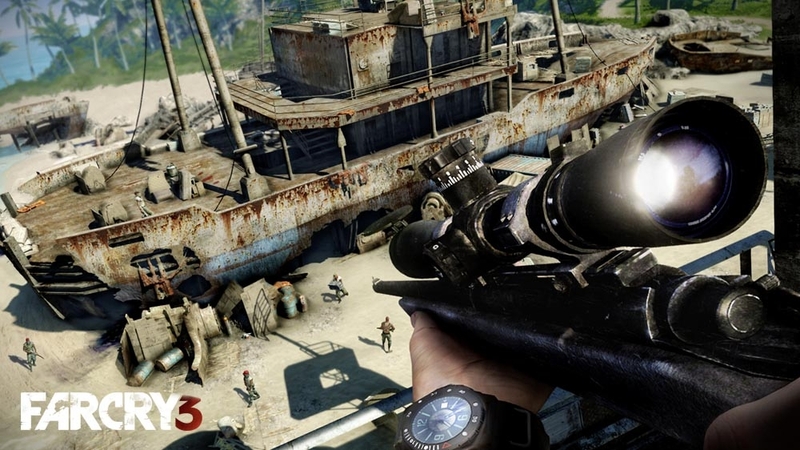 Watch the insanity unfold as Christopher Mintz-Plasse is sent to Far Cry island to test his survival skills. 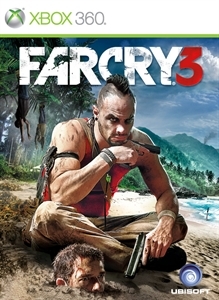 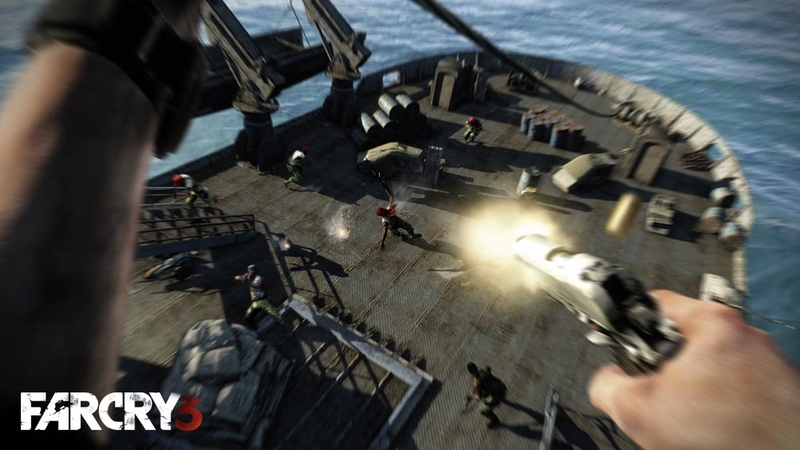 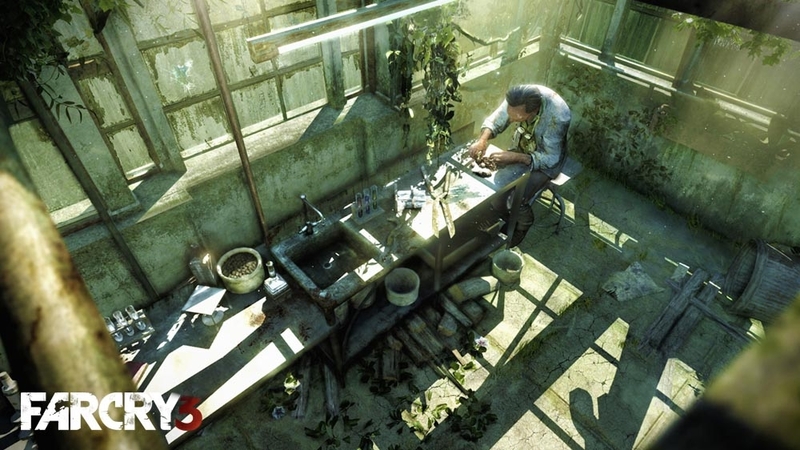 Also starring Michael Mando, the in-game actor behind the formidable character Vaas.